Welcome to the RCS annual spring auction! Our theme this year is "Original Works." At RCS we partner with parents raising their children. Together we are educating children to understand that God's hand is in everything. Part of their education at RCS includes instruction that each of us is an original work of God, and He has plans for us to do good works during our time here on Earth. On April 13th, supporters of RCS will raise funds to support RCS and its mission to provide that education. Please join us! 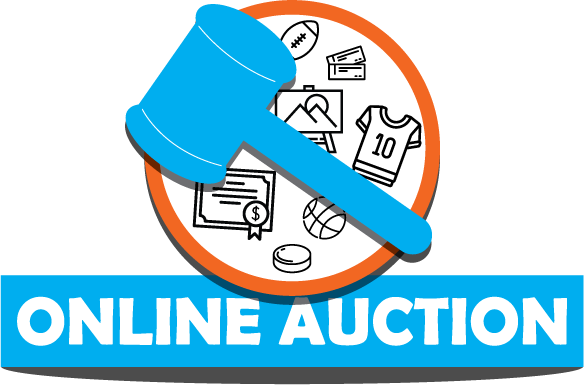 Register for the auction, both the live event and the online auction! Check out the list of items that will be on this year's auction! Online auction begins April 9. The auction doesn't happen without the efforts of many volunteers! 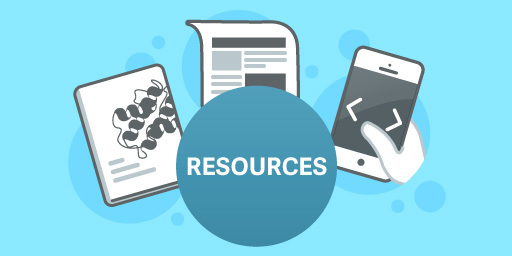 Here you'll find links and materials to help complete your task!